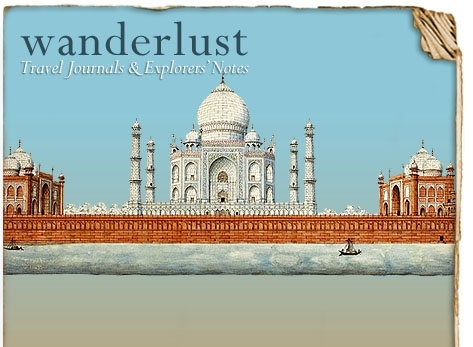 Wanderlust describes a yearning for distant places; an irrepressible compulsion to discover the unknown. Travel journals survive in many shapes and sizes. Spanning four centuries, not only do these writings give evidence of that compulsion to go beyond the horizon, but they also open an intimate window into lost worlds.